Material Handling Technologies, Inc. (MHT) is a diverse company specializing in the design and implementation of material handling systems. 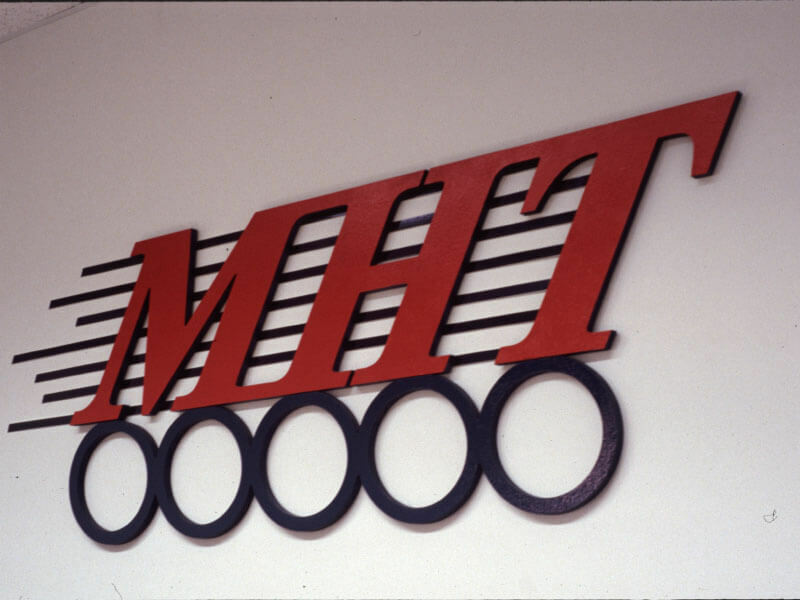 MHT has built its reputation on producing the finest manufacturing and distribution systems in the industry. Facilities throughout the East Coast combine comprehensive engineering, fabrication and installation to provide individual components or a total systems approach resulting in unsurpassed customer satisfaction. We pride ourselves in using the following model for material handling system integration.